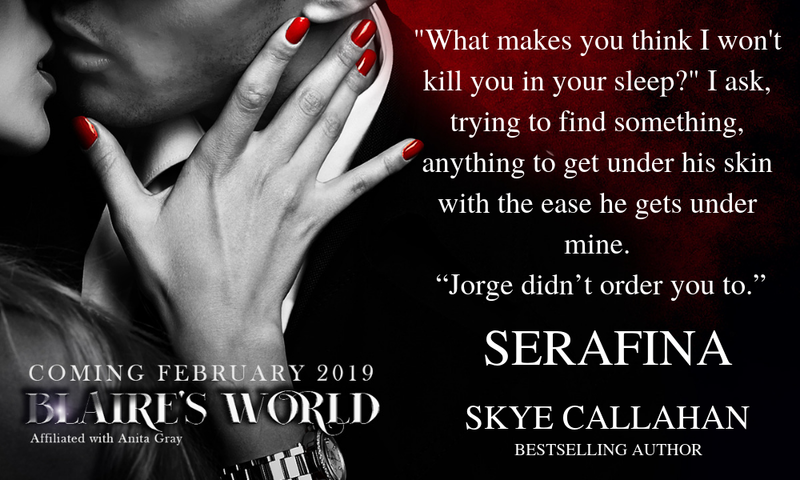 This entry was posted in Cover reveal, Fiction, New Releases, Romance and tagged assassin romance, dark romance, hitman love story, kindle dark love story, romance book covers on December 2018 by writinstuff. My name is Callen Parker, and I’m hired to kill. I’ve never spent more than a few hours with a woman, until her. Until Dahlia Moore. A woman that’s far too perfect to fit into my world of sin and destruction. I will ruin her, but I have a feeling she might ruin me first. I have a past I’m trying to escape. When a perfect man covered in tattoos saves my life, then kidnaps me, everything changes. I want him. I want to tell him everything. I just hope he feels the same when the truth comes out. 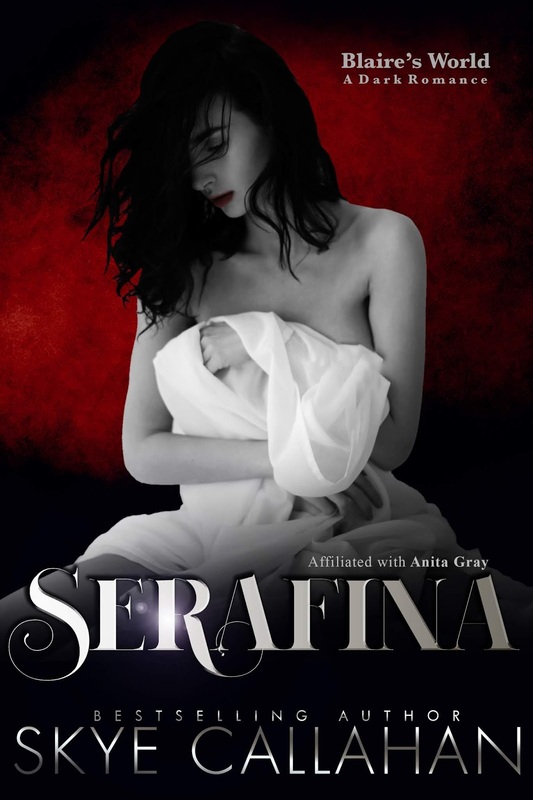 This entry was posted in Fiction, New Releases, Romance and tagged assassin romance, contemporary romance, dark romance, kindle dark romance, opposites attract love story on July 2018 by writinstuff.